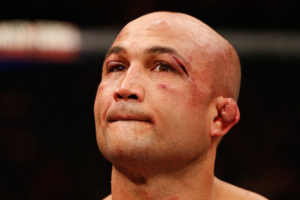 Former UFC Lightweight and UFC Welterweight champion BJ Penn has been bombarded with alleged sexual assault allegations after his ex-girlfriend Shealen Uaiwa claimed that Penn had abused her over a course of 10-years. Shealen Uaiwa also obtained a temporary restraining order and petition for an order of protection last October in Hawaii Family Court and the restraining order was extended in February. The extended date of the restraining order is until Oct. 8, 2021. 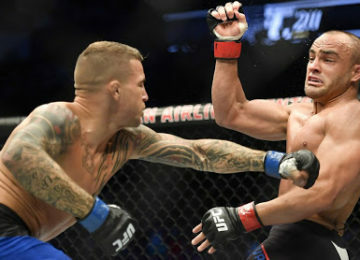 But now the former champion has responded through his website BJPenn.com and said that recent allegations were misleading, hurtful and false. However, despite the allegations, BJ Penn hasn’t been arrested but he must stay away from his kids and ex-GF and can visit his children only under strict supervision. He is scheduled to fight Clay Guida at UFC 237. He will be hoping to get a win on his record as he is riding on a seven-fight losing streak.